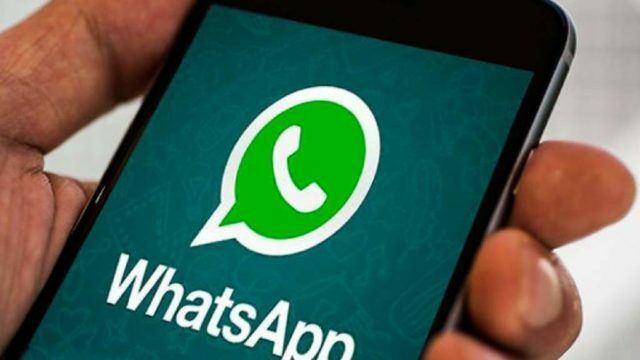 Guaranty Trust Bank Plc would soon take advantage of the WhatsApp Business Solution to offer Nigerians additional channel to connect with the bank for enquiries, service requests and access to other basic banking services. This is in line with the bank’s continued efforts to enhance service delivery and offer superior banking experiences to customers. Over the years, GTBank has been at the forefront of establishing a wide range of value-adding touch-points through which customers can access banking services and interact with the bank on all account-related enquiries at any time of the day. The bank was the first financial institution in Nigeria to set up a fully interactive contact center in 2006 and has, since then, led the finance sector in driving customer interaction across online and social media platforms. Following the launch of the Whatsapp Business Solution, GTBank is leveraging the platform to bring financial services closer to customers, while offering them more channels to bank, make enquiries and have their service requests treated promptly. Once fully operational, the Bank’s WhatsApp service will enable customers chat with GTBank on their mobile phones and request for basic banking services using the advised prompts. All service requests will be treated instantly, depending on the Internet connection of the user. The Managing Director and Chief Executive Officer of the bank, Segun Agbaje, said: “At GTBank, we are passionate about driving constant interaction with our customers to learn more about how we can serve them better as well as to provide them with the financial solutions that can add real value to their lives. 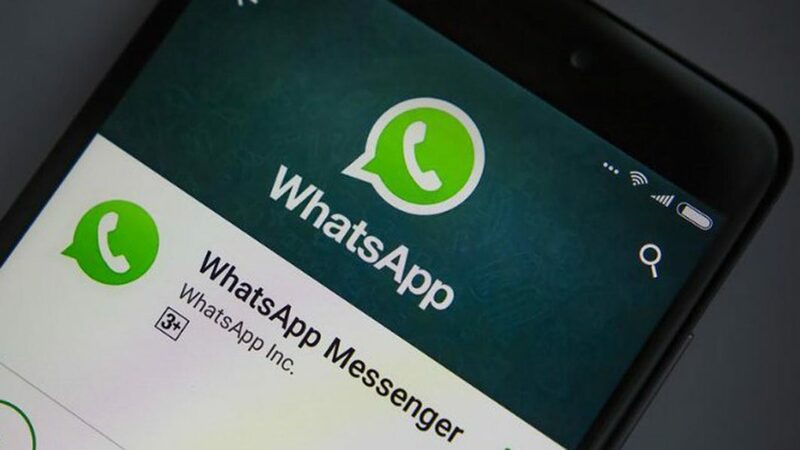 “By leveraging the WhatsApp Business Solution, we are continuing to expand our service channels as part of our commitment to making banking, cheaper, faster and readily accessible to customers wherever and whenever they choose to bank.